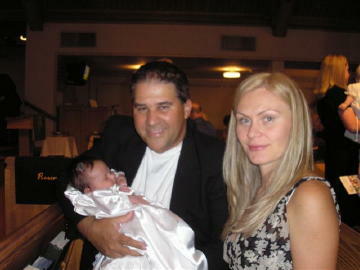 with their daughter Sofialena in Dec. 2007. It looks like you need a family for 2007 on your baby page - Sofialena was born 7/12. She is a great addition to our family and would look great on the EI post. Thanks again for bringing us together. We can't imagine life any other way!